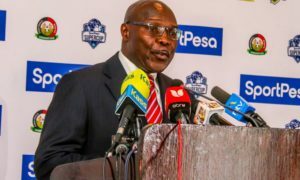 Gor Mahia have no option but to win the first match at home if they are to progress to the semi-final of the Caf Confederation Cup. The sole Kenyan representatives at the continental stage landed another Moroccan side, Renaissance Sportive de Berkane in the quarter-final draw. 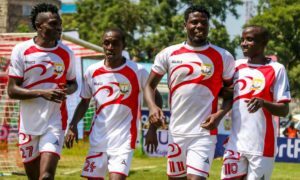 Coach Hassan Oktay knows that a trip to the North Africa has never been an easy one having lost to both Zamalek and Hussein Dey in Group D.
That means that the Kenyan side must now start strongly at home. Oktay will be forced to dig deep into his contact across Africa to try and find out information he can use to topple Moroccan side Berkane. 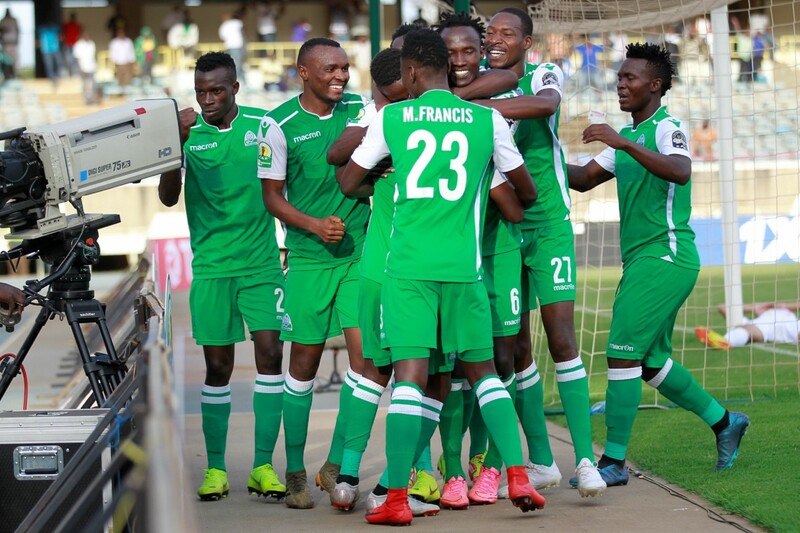 K’Ogalo will host the North African in the first leg in Nairobi on April 7 and then head to Morocco for the rematch seven days later for the reverse fixture. The Moroccans landed the Kenyan champions after finishing top of the Group ‘A’ with 11 points. Berkane are coached by former Morocco international Nounir Jaouni and the team has an annual budget of about Sh800 million almost ten times Gor Mahia’s. They also have an 18,000 capacity stadium at the Stade Municipal de Berkane and didn’t lose any game in their group. They beat Libyan side Al Ittihad, AS Diaraf of Senegal, Raja Casablanca (Morocco) and AS Otoho from Republic of Congo to make it to this stage of the competition. Berkane is 30 years older than Gor Mahia, having been established in 1938 unlike K’Ogalo that was found in 1968, they have won just one league Moroccan title to date. Full CAF Confederation Cup draws.